ProEdge Precision performs high-quality precision machining services using a wide array of state-of-the-art CNC machines which support a variety of turn-key operations. As one of only a limited number of certified aerospace machine shops, ProEdge has established a quality management system that fully complies with Aerospace Standard AS 9100 Rev. C and the International Quality System Standard ISO 9001:2008. While our experience goes back over 30 years, we are not just another CNC machine shop. Our equipment and methods are cutting edge. We constantly upgrade to the latest equipment, taking full advantage of industry innovations and developing proprietary advances of our own to give our customers a clear advantage. Other: The ProEdge Quality Assurance Program has the needs of each customer at heart, as our AS 9100 Rev. C and ISO 9001:2008 certifications proudly testify. As always, the goal is continuous improvement. 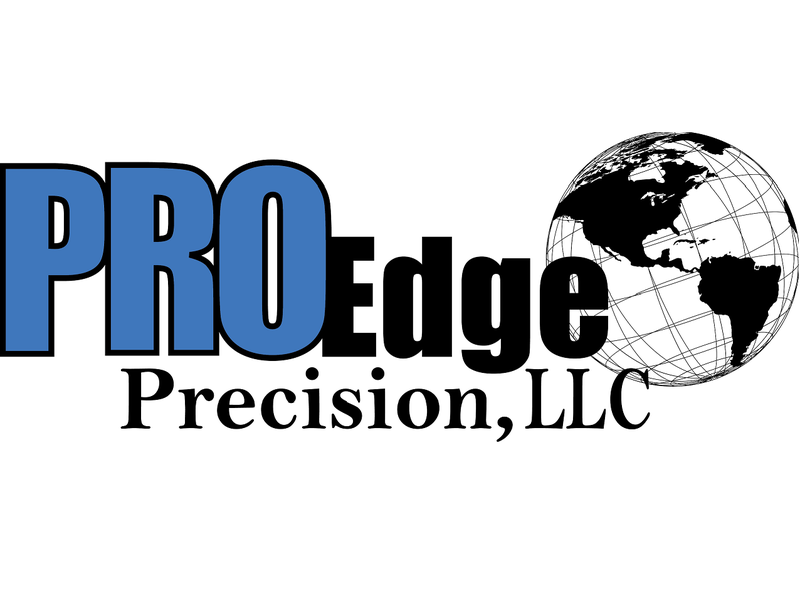 Since the AS9100 standard helps companies develop training consistencies, a quality policy, and appropriate documentation and records, you can be confident in dealing with ProEdge Precision, LLC. We have over 34 years of experience in contract machining, providing CNC Turning, Milling and Swiss Screw Machine capabilities to the aerospace, textile, electronic, medical, automotive and scientific industries.